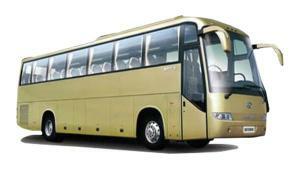 The XMQ6118Y coach is a combination of European and Asian style. 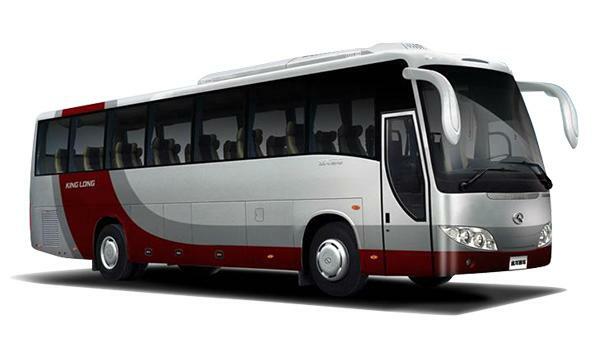 The structure and vehicle body profile is simplified and makes the coach look gorgeous. 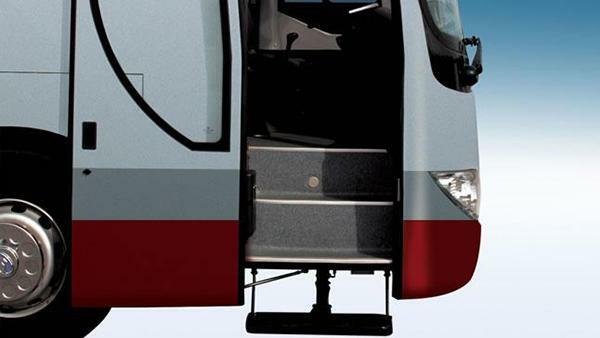 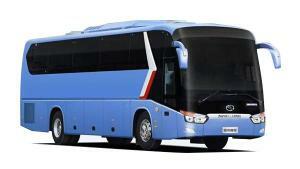 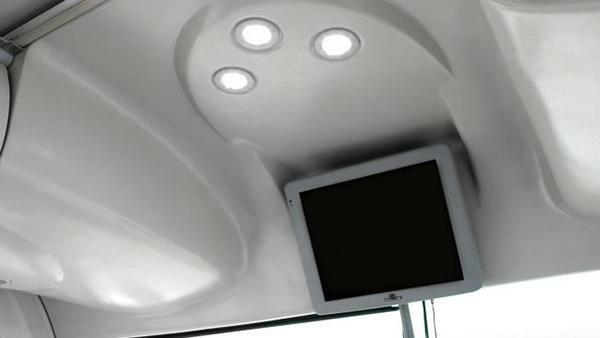 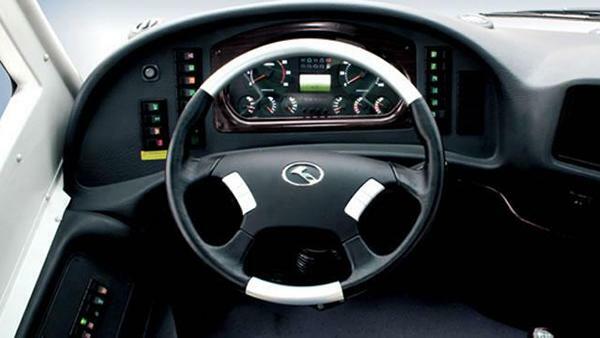 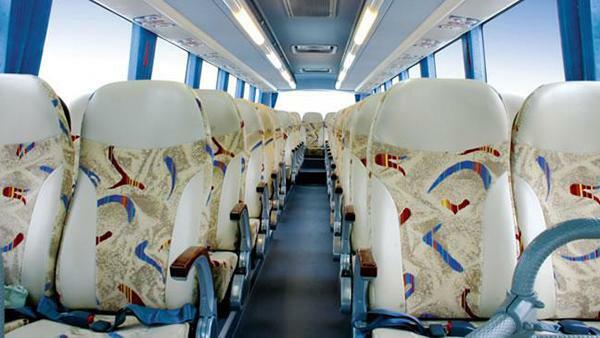 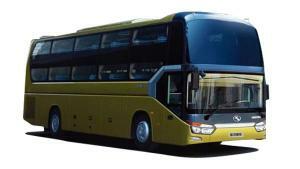 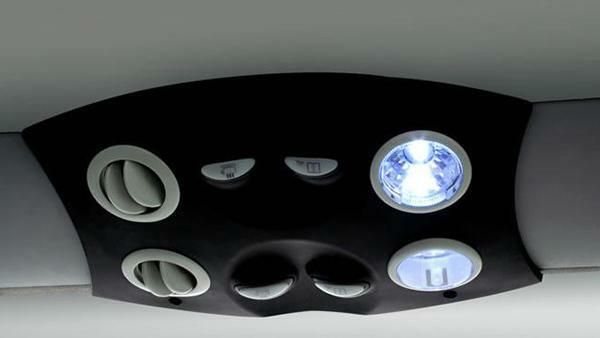 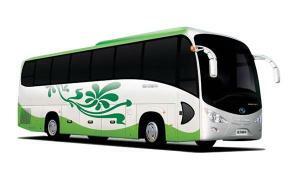 The coach is an ideal choice for medium and long distance passenger conveying. 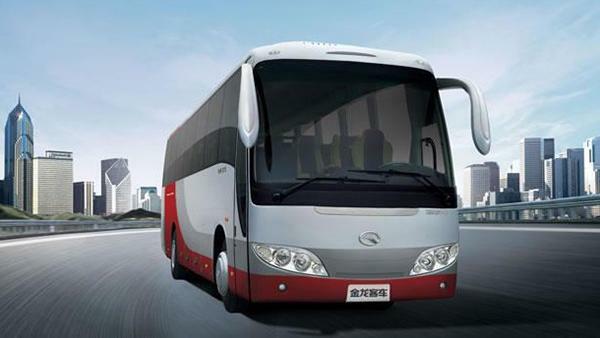 Chinese Yuchai, Shanghai Hino, Cummins, and Dongfeng Cummins engines are available for your choice. 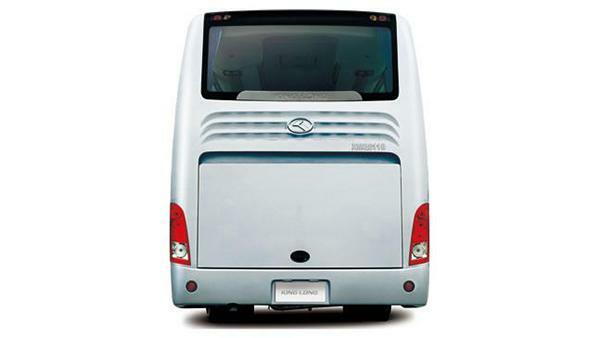 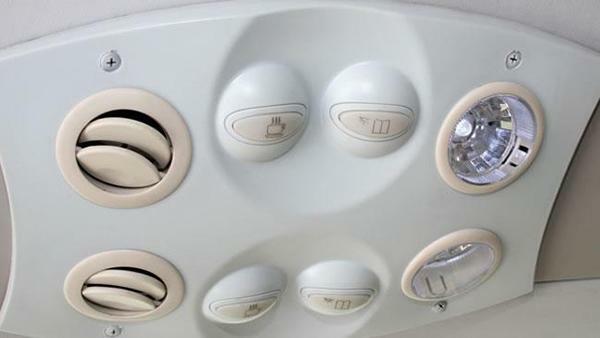 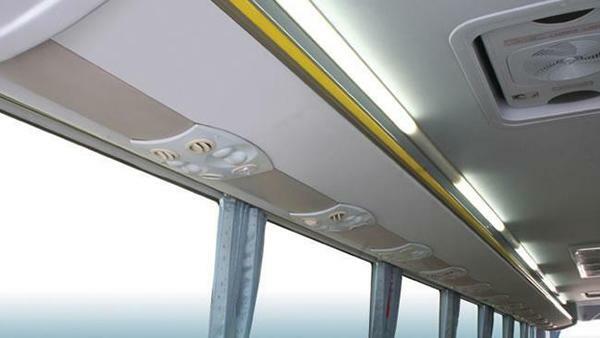 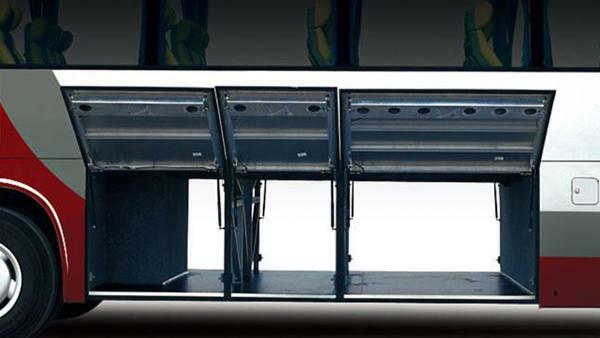 The King Long top-mounted non-independent air conditioner, CAN bus system (digital tachography with print & display), K-type baggage rack, flat paint, and MP3 player are included. 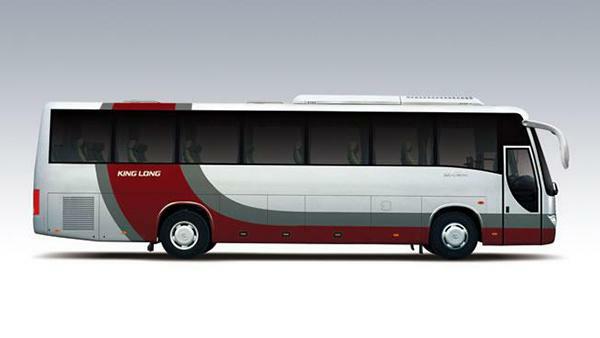 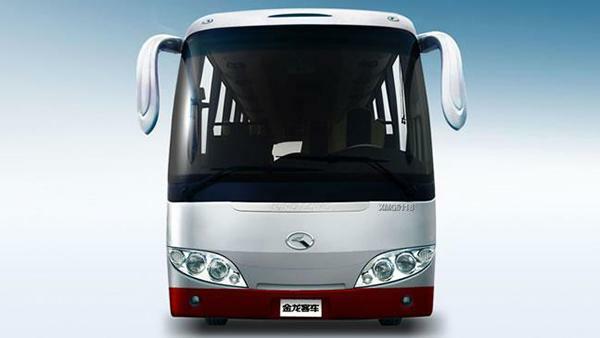 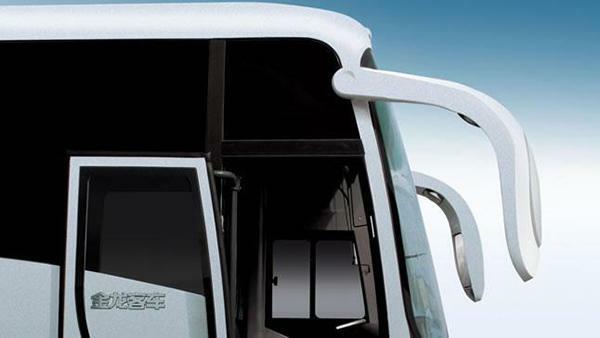 As a professional coach manufacturer based in China, King Long also provides cargo van, airport bus, public transit bus, post van, and more.